Yellow hat: I think that my group did really well. It was our first time working together especially for a big thing like that. But it was fun working together although we did have a couple of little things we did not agree with. I was successful because I was the one who got my mum to come in and help and my group was also successful. Black hat: I think that it was challenging at first because we kept on changing the product and doing all the work on the slide and then having to change it because we changed the product. Blue hat: I think next time we should make more trays of fudge because we sold out really fast. 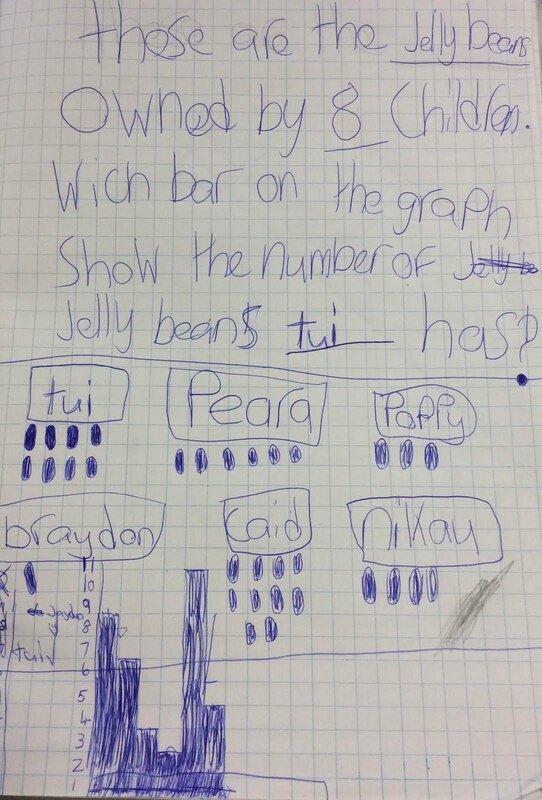 description:you know about market day well if you do I was making russian fudge and rosie got us to do procedural writing. feedback:I think you did a good job at the description. feedforward: I think you could of done a better job at your poster. description we have been prepping up for market day market day is a thing where we make something with three people and we only have twenty dollars to spend my group has made caramel and white chocalate fudge it was really fun making it. feedback: You done a great job I like how you got a yellow target of the internet. feedforward: You need an evaluation. description we have been doing novel studdy it has been really fun izzy tui and i have been reading petrones it is such a cool book.we had to do a prediction of what you think the chapter is about and then you read it and right down interesting words and then you do a slide of vocabulary then questions and a summary. feedback: Well done mikaela.! you done a great job. feedforward: You need to do your evaluation. Description: We have been doing some questions and using graphs. People have to figure out which graph matches which set of information such as how many jellybeans or something that the person you choose has. feedback I like the way you showed the questions. feedforward you could of done a nicer graph! 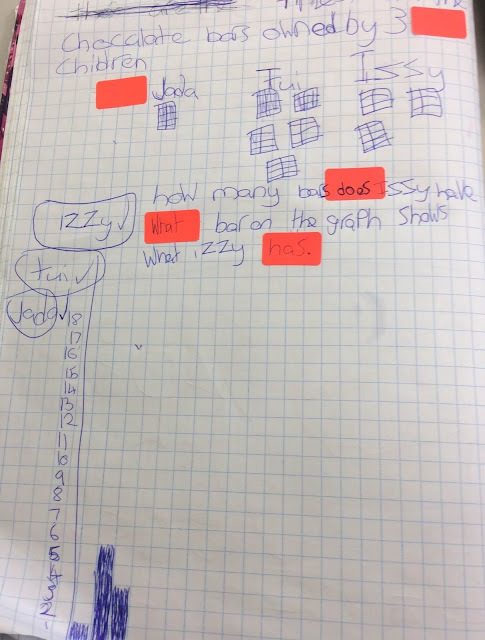 Description:we have been making graphs,the last graph we made was a pie graph.once we made the pie graph we did the percentages. WALT travel balance and roll in sport start!